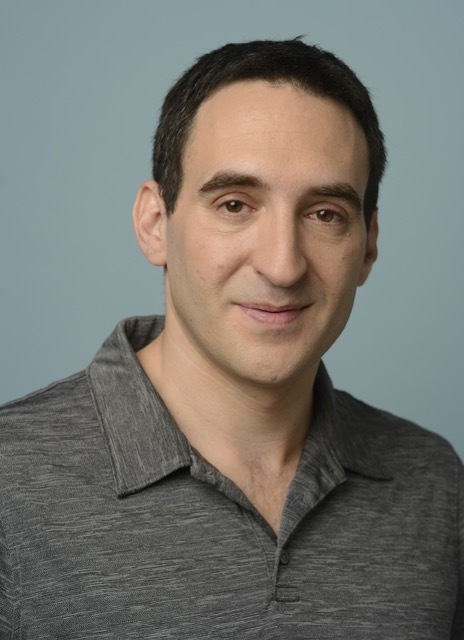 Cofounder and CEO Shaul Olmert spoke with AlleyWatch about Playbuzz’s new round of funding and what it means for the fast growing company. Our investors were: Saban Ventures, The Walt Disney Company, 83North, Carmel Ventures and FirstTime Ventures. This is not a Series C round. This is a strategic investment from the aforementioned companies. Playbuzz provides an audience-engagement platform for publishers, brands and agencies to create content people love. More than 10,000 publishers and brands worldwide, and 40,000-plus content creators, use Playbuzz’s desktop- and mobile-friendly content formats (polls, quizzes, video snippets, slideshows and galleries) that are optimized for social sharing, to improve audience engagement, increase site traffic and lengthen on-page viewing time. The Playbuzz that exists now evolved out of an idea I had to create, publish and, by working with game developers and publishers, distribute crowd-sourced content games within affinity verticals such as sports, music, fashion, etc. With that in mind we started PlayChanger in July 2012 and over the next 18 months, continued to modify the business plan until we eventually reached the nucleus of the Playbuzz that exists today. From that original concept, we eventually built a successful owned-and-operated site – Playbuzz.com – which we use as a showcase for our partners’ best content. 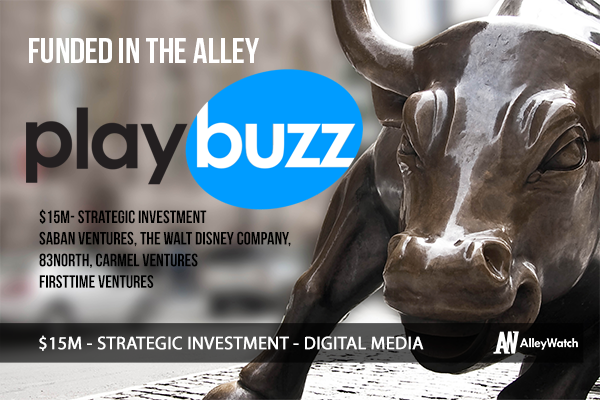 We now work with more than 10,000+ publishers, content creators and brands, with 100 employees, five offices and plans to eventually expand into the Asia-Pacific region, where content consumption of mobile-optimized content that Playbuzz specializes in is skyrocketing. We compete against Buzzfeed, Vox, HuffPost, etc. for ad dollars, especially in sponsored campaigns, but we are not a publisher. We are a platform. Less than 3% of the content published on the Playbuzz platform is created by a Playbuzz employee. The vast majority of content on our network is created and published by our partners and Playbuzz.com community contributors. We give them the toolset to do that but Playbuzz itself is not a publisher. Publishers and brands worldwide who can benefit from our interactive, engaging formats and sponsored content offering. This round includes a strategic investor. What were the considerations when considering Disney and does that decision impact the strategic direction of the company moving forward? We look to partner with companies that have a similar mindset as we do about the future of media, particularly the role that engaging content plays in how people consume and share media. People pay little attention to traditional online content, and millennials’ content-consumption habits have drastically altered the digital media landscape. Disney understands these changes and has become one of the leaders in reshaping the digital media landscape. We are proud to partner with global leaders in media such as Saban Ventures and Disney, which will enable us to continue to grow our editorial reach and expand our sponsored content business. We will use the investment to further enhance our proprietary content-engagement platform, expand our operations in both our current markets (US, UK & DACH) and into new growth markets (principally, LATAM & APAC) and increase our sales and publisher development operations across all markets. Additionally, this investment, and the partnership we have formed with Disney, will allow us to expand our sponsored content business, which already works with many of the world’s leading brands, such as American Express, Ford and Unilever, to create and distribute native advertising campaigns at scale.